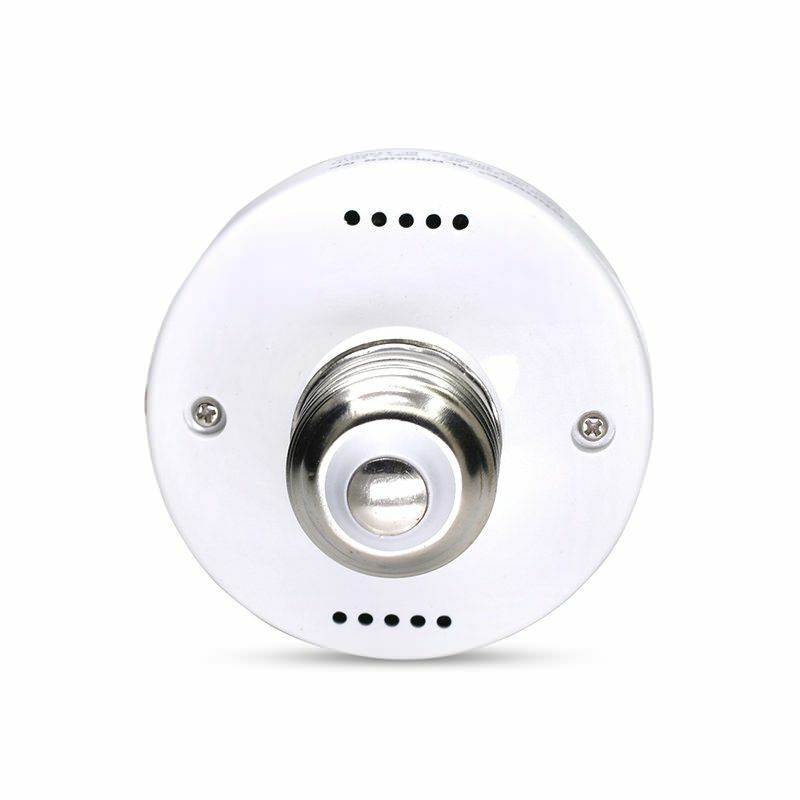 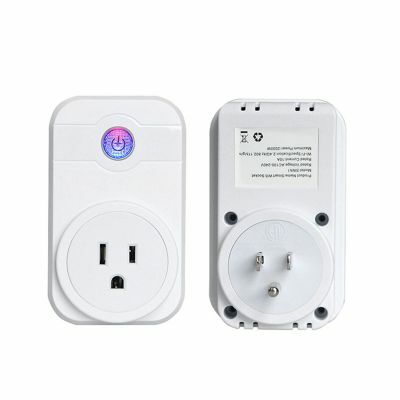 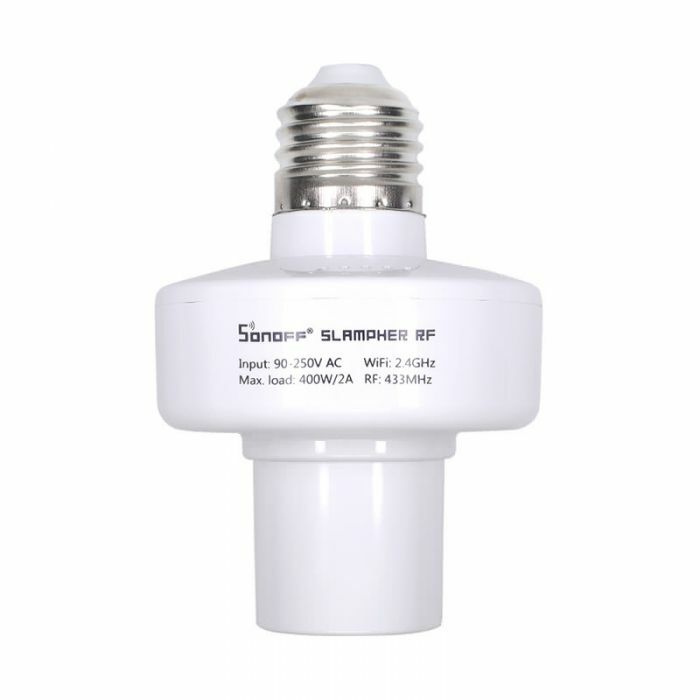 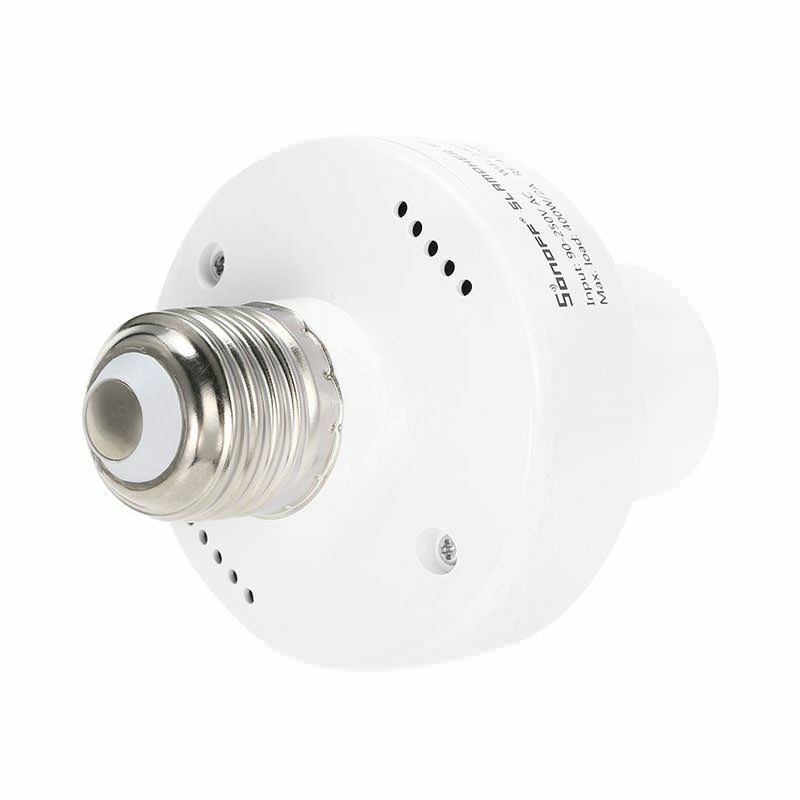 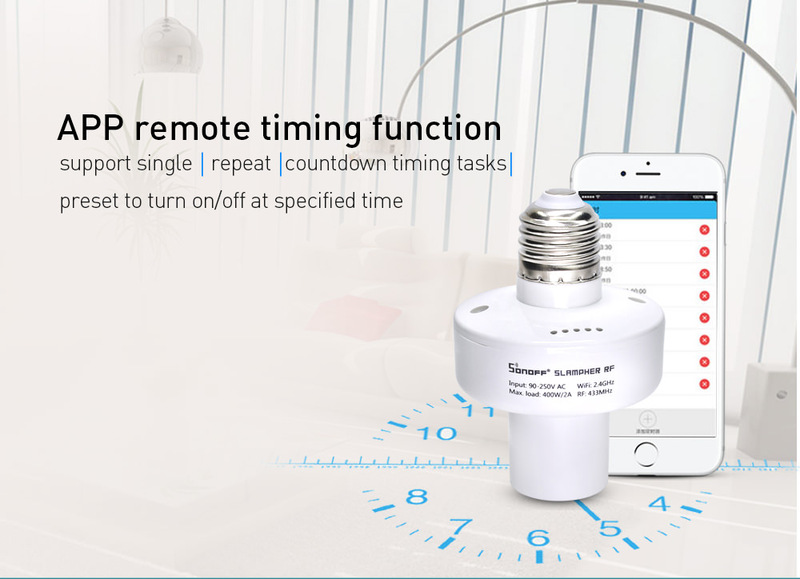 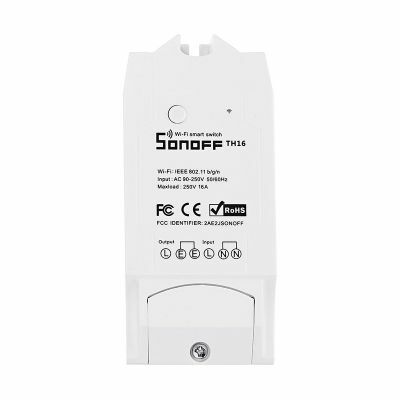 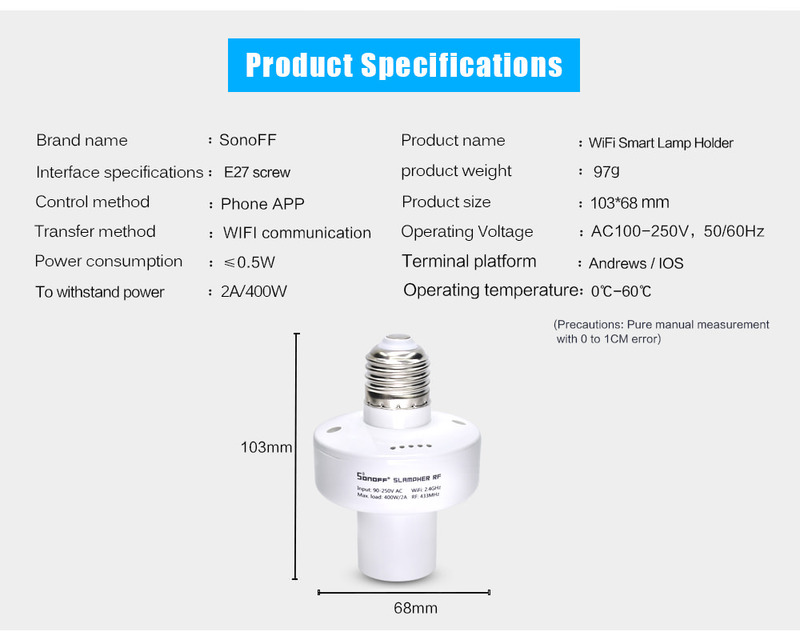 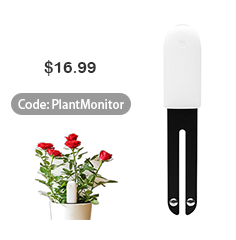 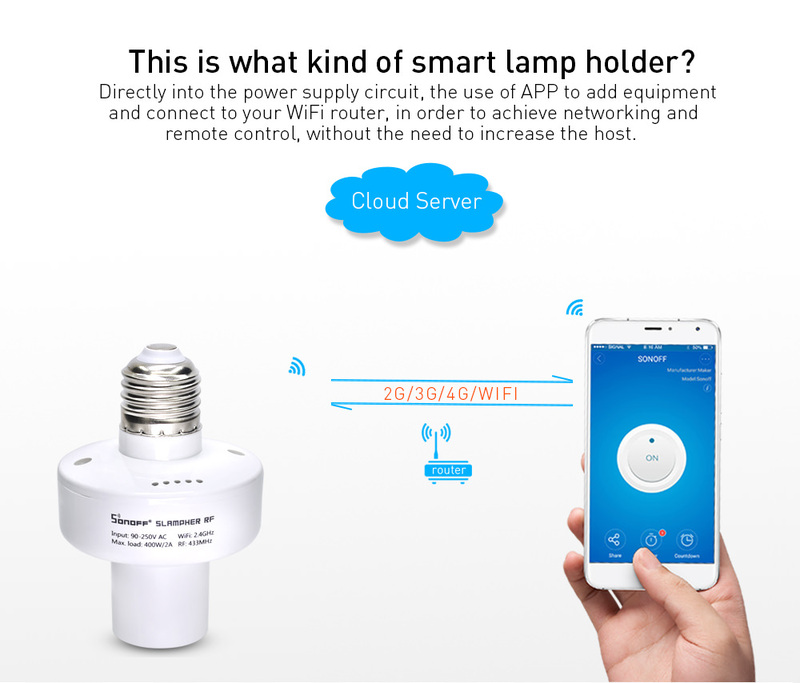 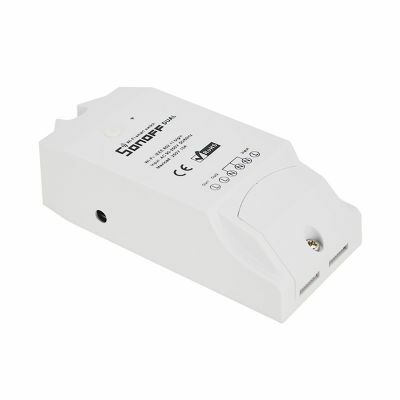 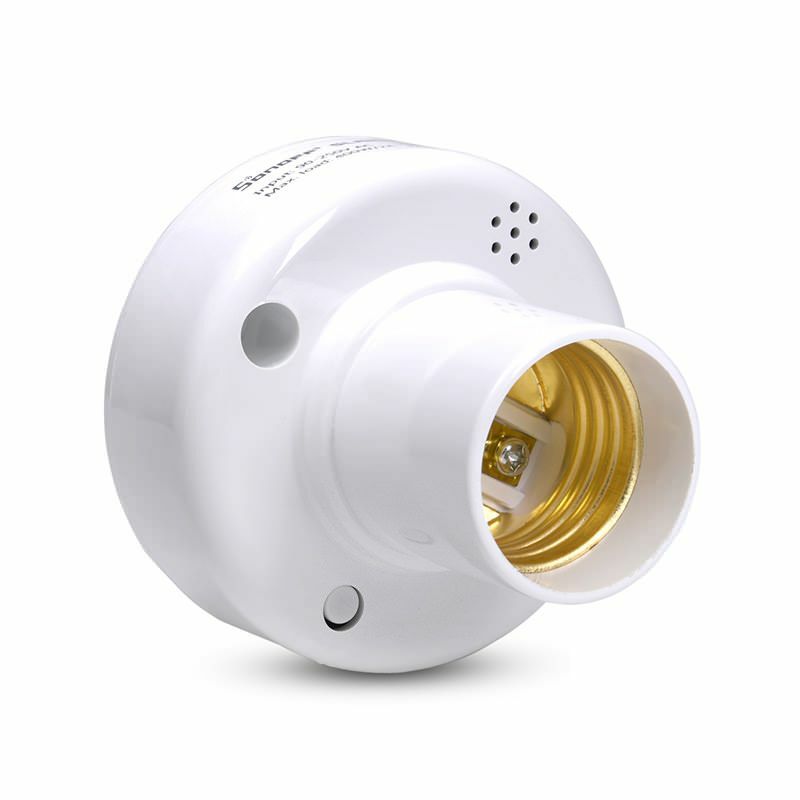 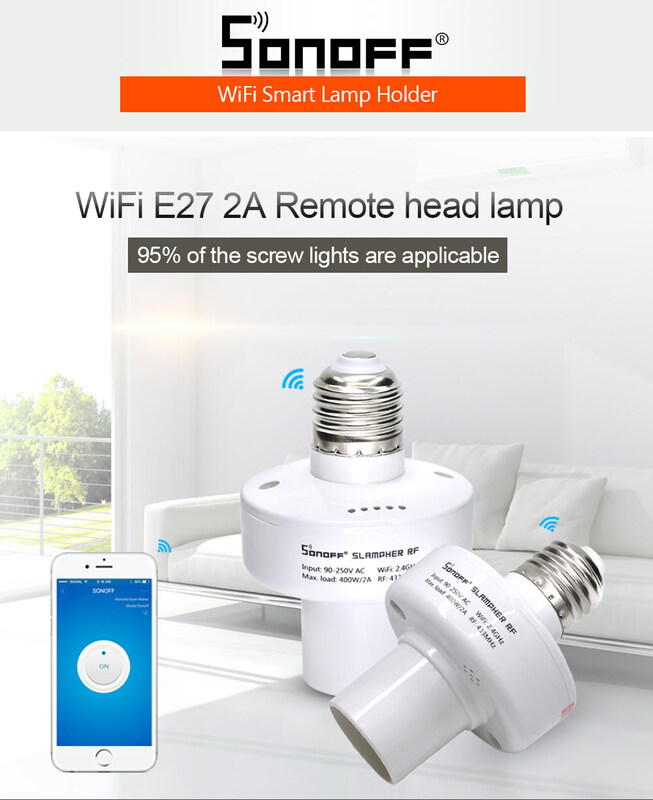 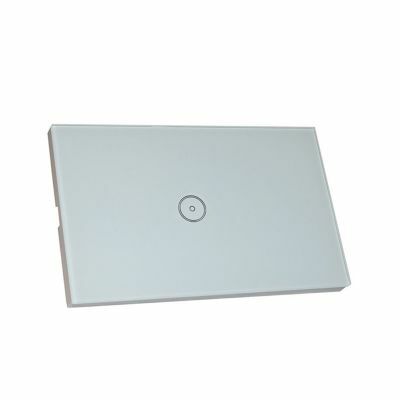 This Sonoff Slampher RF Smart Lamp Holder can connect with the most common 433mHz wireless remote control. 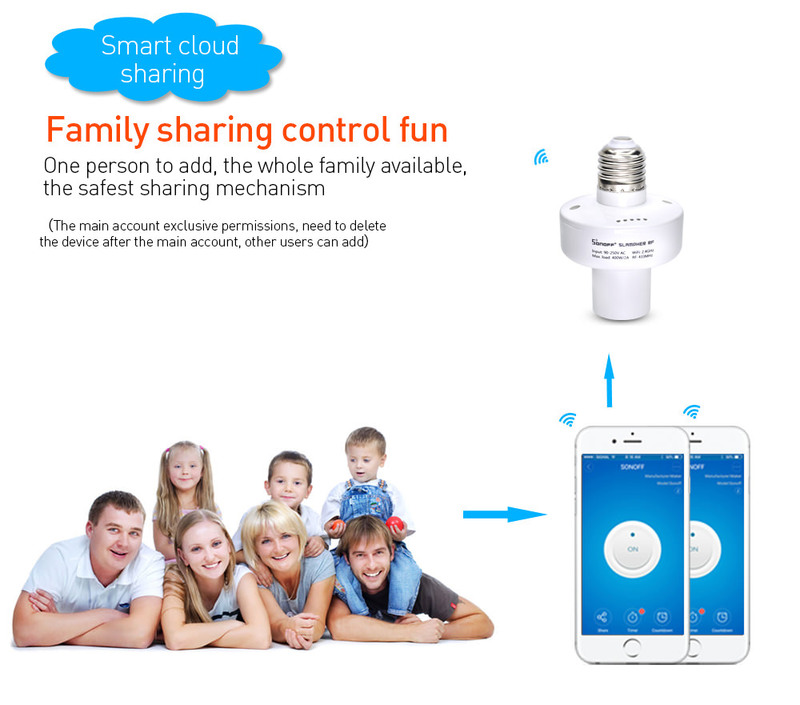 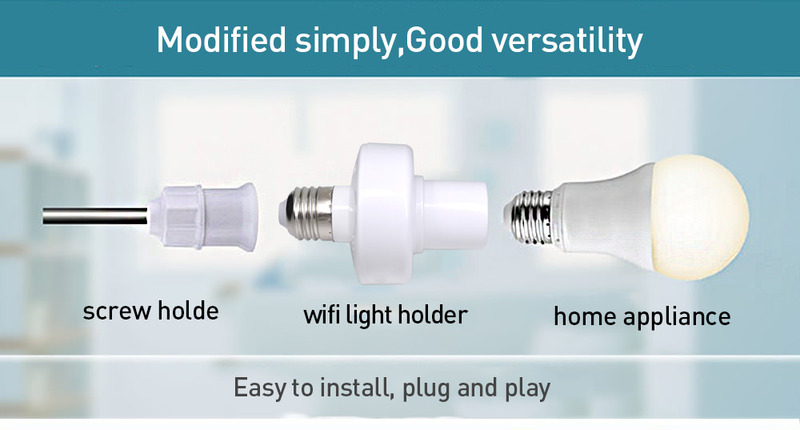 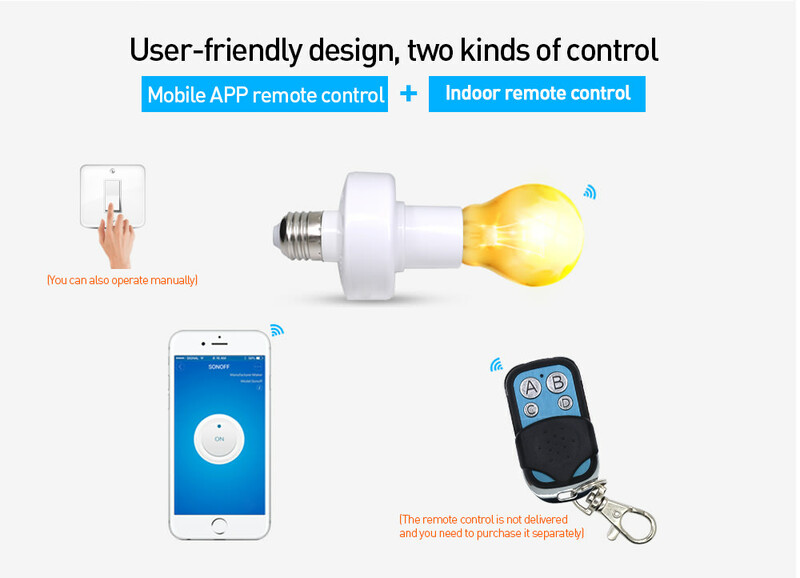 You can use your own remote control, let the ordinary light bulb turn into a smart light bulb. 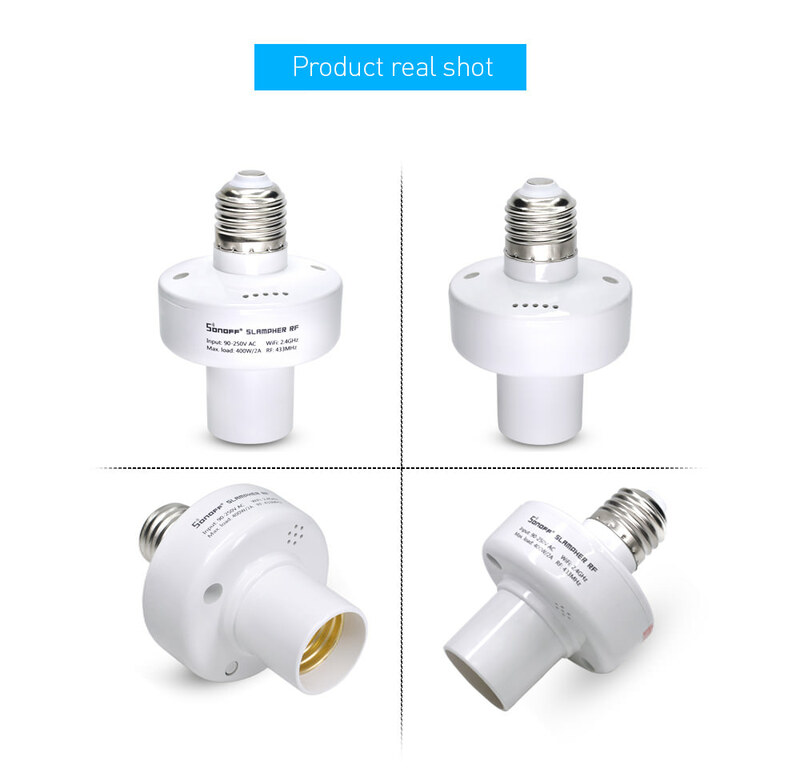 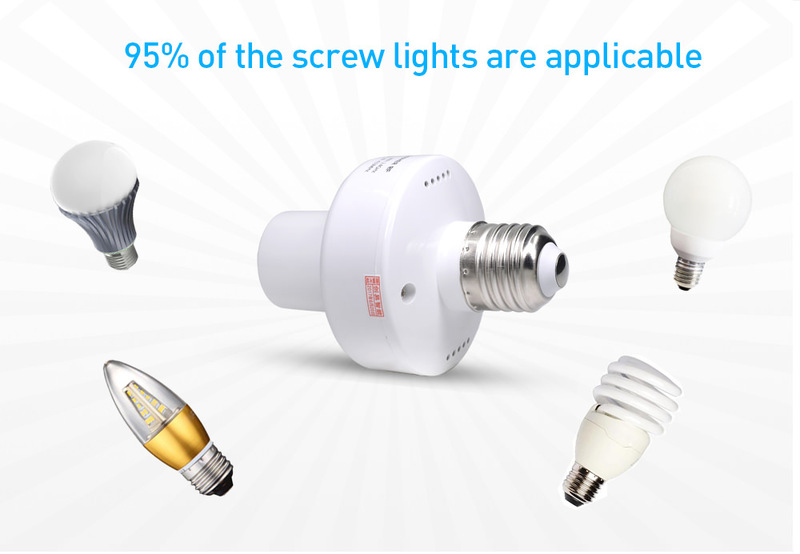 ● 95% of the screw lights are applicable. 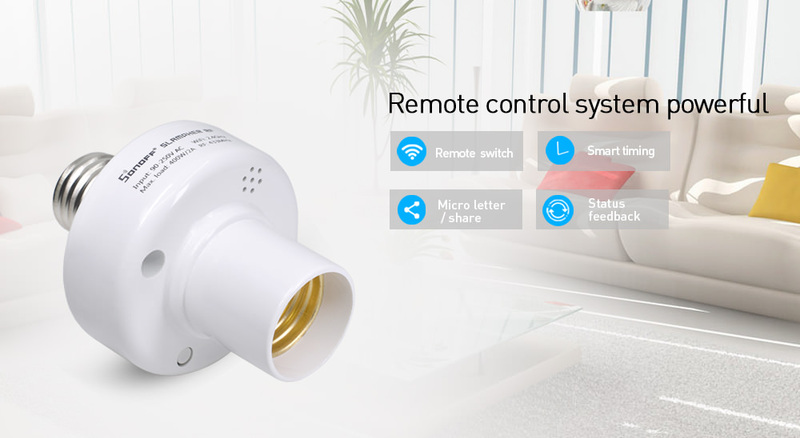 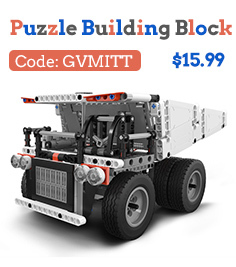 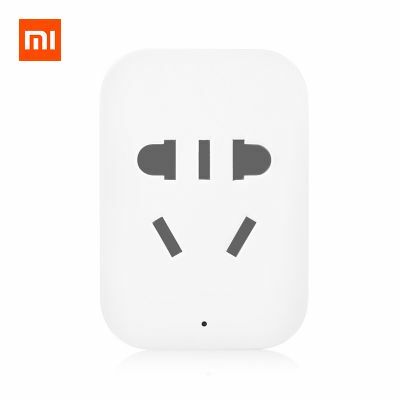 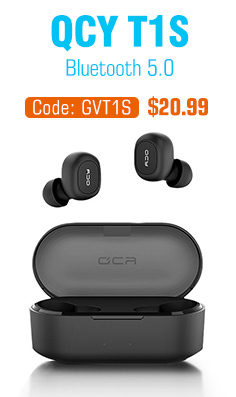 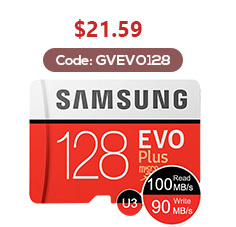 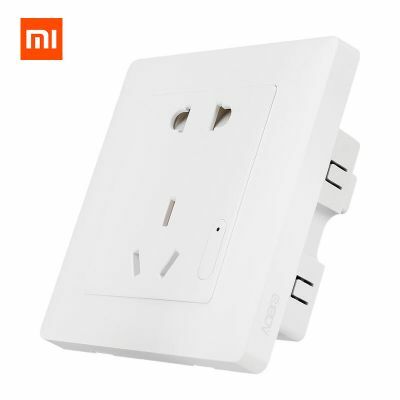 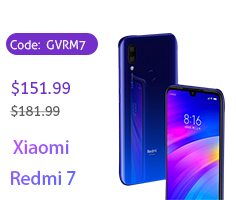 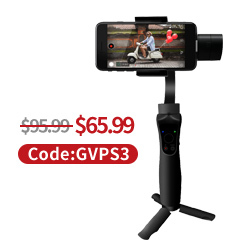 ● User-friendly design, two kinds of control. 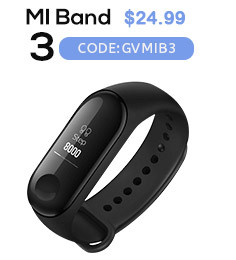 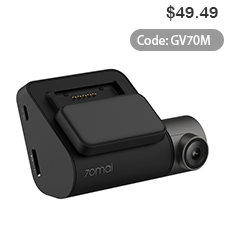 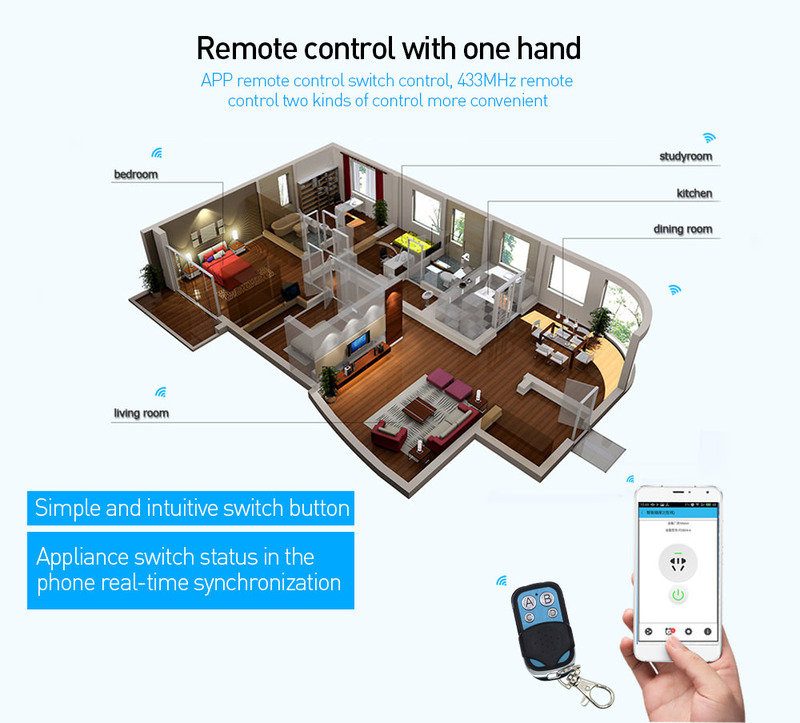 Mobile APP remote control or indoor remote control.